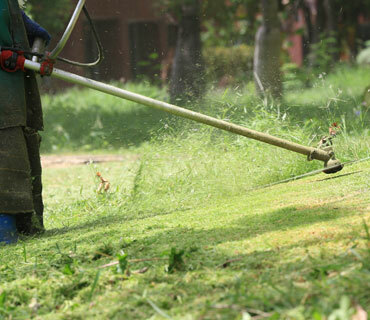 We offer a full slate of landscape services. they can be customized to fit your project’s needs. Our professional design team can provide you the perfect outdoor space. After listening carefully to your goals and expectations, we’ll create a design that is custom-tailored to your needs. We can show you how to optimize the space, choose the best plantings, and ensure appropriate lighting and irrigation. Design services are available a la carte, or as part of a project package. We will provide you with a scale drawing of your planned landscape and details of the materials needed. 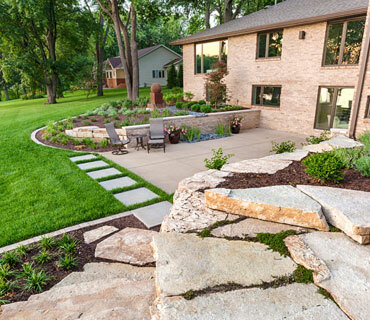 When you choose the professionals at Sexton’s Landscape Concepts to complete your project, the cost of the design plan is included. From project scheduling, to securing materials, on through construction and clean-up, our highly trained teams can transform your custom design plan into reality. From start to finish, our certified professionals will ensure that every task is carried out correctly. And of course, your complete satisfaction is guaranteed. A properly designed irrigation system will keep your landscape lush and green, but planning the system can be a complex undertaking. 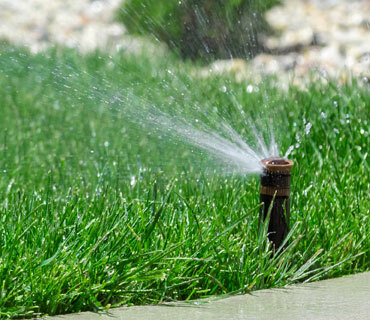 After carefully assessing your water pressure, landscape beds and your soil characteristics, our seasoned experts can create a detailed plan for your sprinkler system, ensuring that appropriate levels of moisture are delivered across your entire lawn or landscape project. Our designs offer fully programmable controllers that allow custom programming separating the lawn watering from the flower watering from the shrub bed watering. 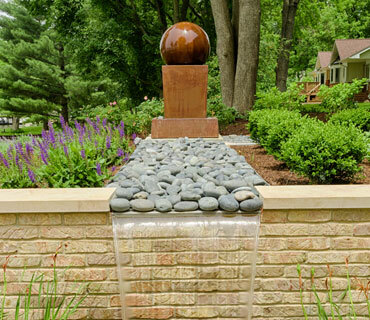 Our staff is specifically licensed by the State of Illinois for sprinkler installation. Our staff is licensed by the State of Illinois for application of pesticide products. 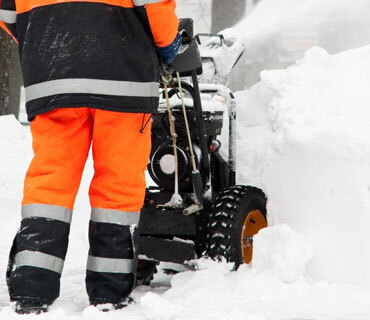 When winter weather creates hazardous conditions, our team can provides de-icing, traction materials, snow removal and walk cleaning services for commercial properties. Reliable and responsive, you can count on our team to keep your lots and entry-ways safe. For more information about any of our services, simply contact us.